So, I’m sure you’re all wondering where all my posts went. Well, its honestly kind of silly I guess. I recently started a new journal. I had another I was writing in, but the notebook it was in. I hated writing in it even though it was pretty (and had roses). I decided to switch to something smaller and more portable. I ended up tossing the old one. 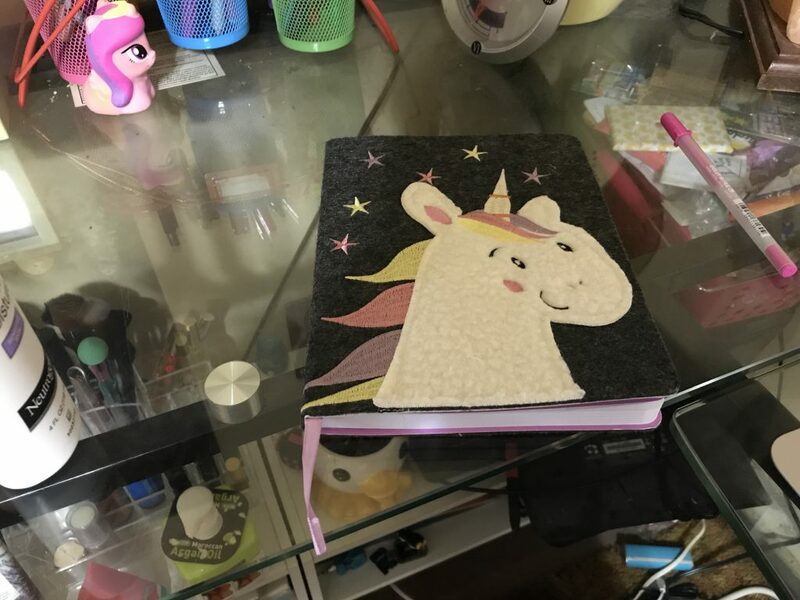 Cute fabric Unicorn notebook I got from Office Max! Cute right? I love it. And the unicorn is nice and soft. So, he’s my new journal! 😀 I’ve been enjoying writing in it. Gonna try to keep at it! So what does that have to do with my blog? Well I decided to start fresh here as well. I’m going to try to just let myself go here and not take it so seriously and act like everything has to be only positive (not that positive isn’t good, but that’s not always how my life is) and just not try to act like it has to be a certain way or perfect. 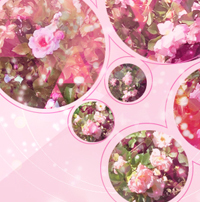 Honestly its kinda hard not to redo the whole site. 😆 I have a horrible habit of re-doing things, which I’m trying to like not do. Especially with stuff like this. I know after a while sometimes people get fed up. So yeah, leaving that alone. And hopefully won’t purge posts again here! Like my journal I’ll try to keep at blogging here!